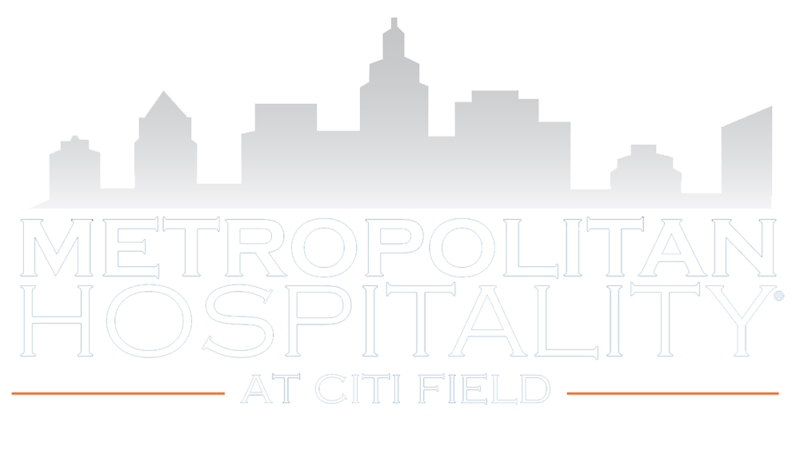 Shoot your special moment at Citi Field! Perfect for capturing that once-in-a-lifetime moment with you and your loved ones. Whether you want to schedule a shoot for a proposal, save the date, family portraits, holiday cards or the classic engagement shoot, we've got you covered!